La Soñador ~: Thy Word is a Lamp - Happy Hanukkah! Thy Word is a Lamp - Happy Hanukkah! As we begin our celebration of Hanukkah, the Feast of Dedication, tonight... THIS VERSE sums it up. 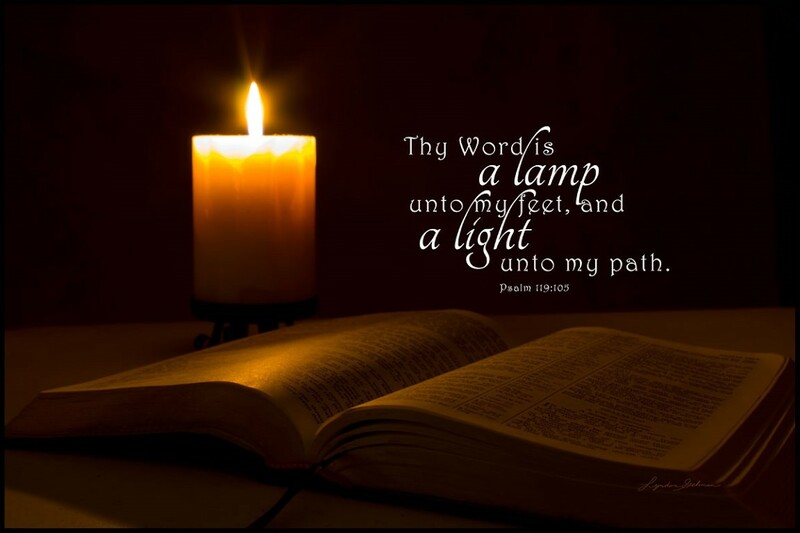 "Thy word is a lamp unto my feet, and a light unto my path." 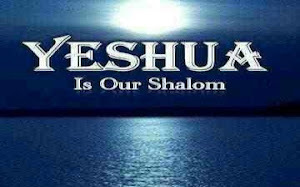 YHWH's word is a guide of pure LIGHT. DELIGHT IN IT! REJOICE IN IT! Be strengthened and encouraged and challenged and corrected by it! And don't ever let anyone take it from you. In America, on a personal scale, we still have the freedom to read what we choose, gather as we choose, believe what we choose. We aren't LIKED for it, and that's ok. Remember that in other countries, and in the past, believers face real persecution for their faith in the Law of YHWH and the Testimony of Jesus Christ. Put on your spiritual armor daily, gird your loins with the strength of the word and PRAY for believers around the world. TODAY, some are in chains, some are in pain, some are in fear, some are in need. AND YAH GREATLY BLESS THOSE WHO TRY TO EASE THEIR SUFFERING! He is making pure, refined oil, which lit the lights in the temple. And WE TOO will be tested. Get in the word and submit to it BEFORE the trials come. Or you will find that you lack the strength to stand.